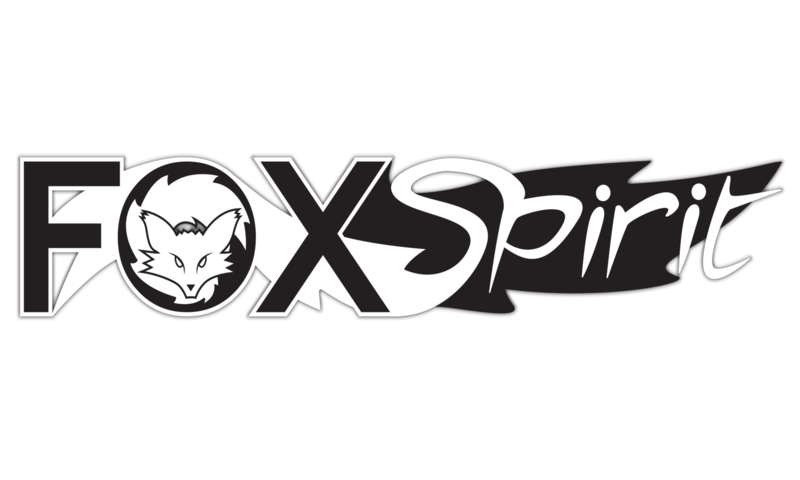 Today we are recommending another Fox Spirit skulk member, but not our own publications. That is because in addition to some incredible short stories with us, in the last few years James Bennett has been writing novels. Awesome novels with DRAGONS. I have read the first two books in the Ben Garston trilogy and am very excited to get my foxy paws on the third. 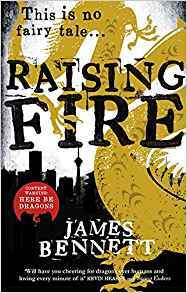 James Bennett takes myth, fairy tale, history and the almost real world and expertly pulls the threads together to weave a tale of dragons, daring adventures and ancient foes. It’s also the heartbreaking and powerful story of a young girl’s desperation, betrayal and hope. A fantastic story and a complete tale, with the promise of more to come. 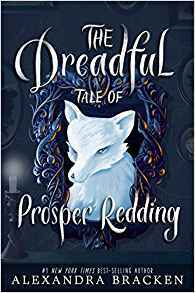 The first novel in this series created a rich world where history, myth and fairy tale blend together and offered us a protagonist driven by duty more than heroism as it built towards a climax. This second volume picks up with the fallout of the previous years events, dropping the reader straight into the action as we discover that far from being allowed to fade back into the background, Red Ben is going to be fighting for his life. The focus in the second novel is on the eastern and western guardians of the remnants and the lore and the machinations of the Envoy, leading us through Xanadu in the past, Paris in the present and of course, a little bit of London among others. The threads of loss, betrayal, longing and survival weave throughout the fantastic story telling and compelling characters. It’s faster paced than the first, full of visceral battle scenes, with the occasional potent moment of sorrow or despair, rooting it deeply in the readers heart. 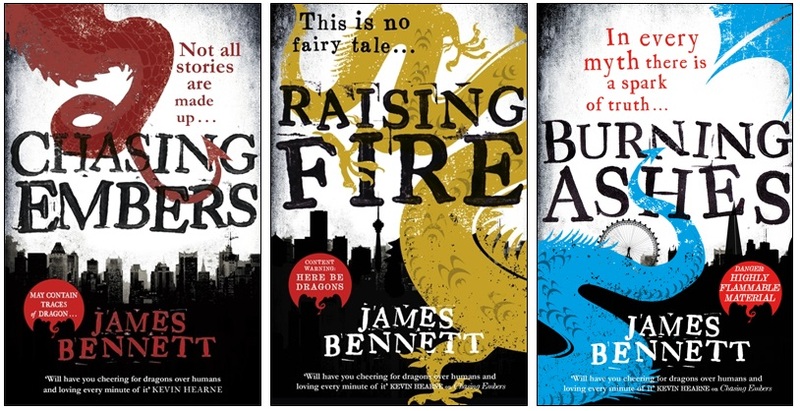 James Bennett is a superb storyteller and this series is a must read for fans of knightly adventures, dragons or fantasy, or pretty much anyone who reads fiction really. I would recommend reading the first, but technically I think you could dip straight in at book 2, Bennett drops just enough breadcrumbs to follow the plot without the full background, although I think it is a shame to miss out on book 1 personally. When I started Fox Spirit I gave up book blogging formally, and only occasionally post about the books I am reading. I thought the run up to Christmas is a good time to share some of my recent reads though. I don’t gt as much time as I used to but these were all especially enjoyable. I fangirled at poor Jeanette at Sledge lit because I loved this book. It is not an action packed book of fae adventures and magic, it is more a thoughtful look at religion and self through the attempt to convert the fae. Although not a great deal happens in terms of outward adventuring the main characters are forced to re examine everything they believe about themselves and the meaning of their own souls. The book never feels slow, part of its magic I suppose is that it feels as though there is a great deal going on even when it is all in the subtext, but this is what I imagine dealing with the fae would be like. A genuinely delightful and thought provoking read. This is the second in James’ trilogy, although it you want to dive straight into all action you could pick it up here. I think you would be missing out because Chasing Embers is fantastic and full of gorgeous world building. Once again Ben Garston, the only dragon left awake by the accords, spends much of his time fighting for his life and trying to work out who to trust. This book blend myths and fairytales from various parts of the world with a little history, building into James’ glorious version of reality. full of adventure and dragons. Read it. I picked this up because of the hardback cover. It’s a young adult, maybe middle grade read and it deals in demons and possession. It’s good fun. 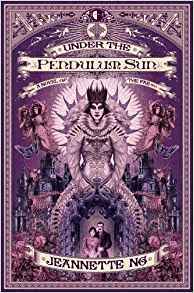 Not as complex as the Bartimaeus books which are my gold standard for this sort of story, but the characters are interesting and it’s a quick entertaining read. I particularly enjoyed the developing relationship between Prosper and his unwelcome passenger. Family dynamics are never as simple as they seem, so perhaps this is a good choice for Christmas. I don’t buy books because people advertise them on social media, but occasionally someone I follow (a lot fo them are writers) will say something that will make me go and google their work. 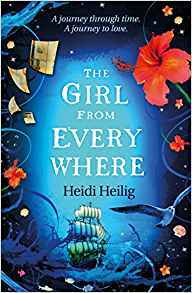 I downloaded Heidi’s book on Kindle for a look as it was on offer, then 3 chapters in, bought the paperback and the sequel. It’s a simple enough concept, using maps to Navigate through time as well as place, but it’s brilliantly executed and thought out and the element of time travel makes everything a little more complex. I enjoy the lead Nix and her relationships with the crew and her father. Really entertaining novel asking the question, what would you do for love and how far is too far? Walking on dragon backs and swimming in their tears is a large part of my history. When I was a kid, I spent a lot of time in the Marlborough Sounds at the top of the South Island of New Zealand, a series of waterways stretching between Cloudy Bay and Tasman Bay. My grandfather was a builder, and during weekends and holidays I’d often join him on his rounds on his boat, or as a family we’d stay in a bach (holiday home) belonging to one of his clients. Swimming, fishing, being on the water, golden sunshine; all taken for granted. 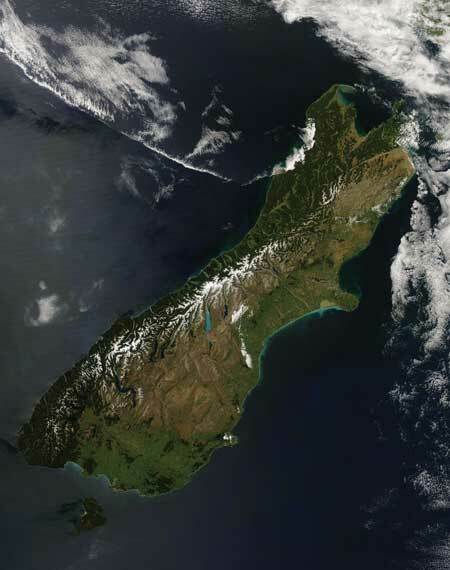 In my child’s imagination, the water valleys weren’t created by plate tectonics – the Alpine fault that stretches along the back of Te Waipounamu (the South Island) terminates off the northeast coast – but sleeping dragons, the humps of hills their backs, the peninsulas of the bays their snouts dipping into the water. The small earthquakes I experienced living in that area was them rolling over and grumbling in their sleep. The Māori mythology I absorbed, imbued with taniwha and Papatūānuku (the earth goddess), strengthened my fantasies. I am Pākehā, New Zealand European, white. I recognize my colonizing roots, and that I walk on stolen land and benefit from its fruits. I recognize the weight my voice has been given in telling a story with Māori mythological roots, and hope to do my best by the people this land belongs to. As a white writer, it is my duty to understand and interrogate how colonial interference has changed the structures of mythology. If I have failed anyone in any way, I accept this criticism and will work to better myself. In my story, the figures of Papatūānuku, Ranginui, and Rūamoko are all part of Māori earthquake mythology while the character/dragon E is purely fictional. I did not intend earthquake themes to become such a large part of my writing, but the events of February 22, 2011 came only 18 months after I began my writing journey. Brought up in an earthquake prone area (Marlborough), living right on top of the large Alpine Fault, the geography of the area and earthquake drills were an integral part of my schooling. When the big one of my generation happened, it wasn’t the overdue Alpine Fault. Previously unknown faults broke to the west and south of Christchurch, 6.3 in magnitude. 18 months of aftershocks followed, including at least half a dozen of equal and larger magnitude. The Alpine Fault eventually did move. Arterial offshoots to the west of the island’s back caused a 7.8 on November 14, 2016, badly damaging the coastal Kaikoura area, uplifting seabed by over a metre, and disrupting major road and rail arterial routes. I have lived in Christchurch for 20 years, and 6 of those has been disaster and post-disaster conditions. Of course, this would work its way out through my writing. In my story “From the Womb of the Land, Our Bones Entwined,” I wanted to examine the cowardice that sometimes erupts in the face of trauma. Often, heroic stories are about strength, physical and mental. But what do the heroes look like who walk away, who take time to find their way through, often in unconventional ways? Sometimes that journey is a no win situation, as my character Hine discovers. It’s merely a negotiation with your monster, finding level footing, to stop the ground from moving under you for a while so that win is simply a little bit of peace, a place to breathe. Unfortunately, your monster will come back to haunt you, bigger, nastier, more powerful, unless you find a way to rein it in or come to terms with it. Sometimes your monster needs love, a little feeding, some recognition. If one is stuck with your monster, one should make the best of it, even if in the strangest ways. The story also examines themes of found family and queer identity in a post-colonial society. Our indigenous people have strong connections to whanau (whether biological family or the wider community) and the land. The way our colonial society has sought to mould people to the white ideal is to breach these connections, often violently. This can be seen in Hine’s disconnection from her language and mythology, her fear of her aunty’s mental health, and her distaste for a power she feels doesn’t belong to her and an anger she doesn’t believe she is allowed. The earthquake monster E took the form of a sinuous dragon, it’s long body the spine of Te Waipounamu and the great fault, the arterial faults that fan out to the coast like whiskers, tendrils, or grabbing fingers. I chose a dragon-like form because of the ouroboros relationship I have with them. I am in equal measure fascinated by their myriad mythology, rehabilitating their violent and adversarial nature in modern fantasy, and also creating new mythology for them. And with E in particular, I come back to my original childhood vision of the dragon backs as the spine of the world, a full circle imagining, a completed journey or telling. Hopefully the dragon lies at peace for some time to come.